Recognised worldwide, Ellis interlocks are used for critical process applications in oil and gas, petrochemical and water industries. The Ellis interlock integral design is developed around the turnkey principle, incorporating a rotational locking mechanism and spring loaded rubber seal, which helps prevent ingress of sand, dust, water or any other foreign matter. Sofis is continually looking to improve its product offerings and streamline its processes to offer customers the best solutions available for managing valve operations. In order to improve our ability to accommodate emergency shipments and make room to grow in our newer and innovative solutions, we must discontinue production lines that are in low demand and decreasing year over year. Sofis will be discontinuing the Ellis line of interlocks effective in December of 2018. We will be accepting final purchase orders until December 7th 2018. The Ellis chain lock will continue to be produced, as well as spare keys. The Sofis brands, Smith valve interlocks and Netherlocks are our leading interlock lines that include the latest developments to suit all interlock requirements. Please consult a Sofis representative to understand how we can replace your current Ellis locks with a Sofis interlock system. Ellis provides a range of devices for interlocking multi-turn valves. 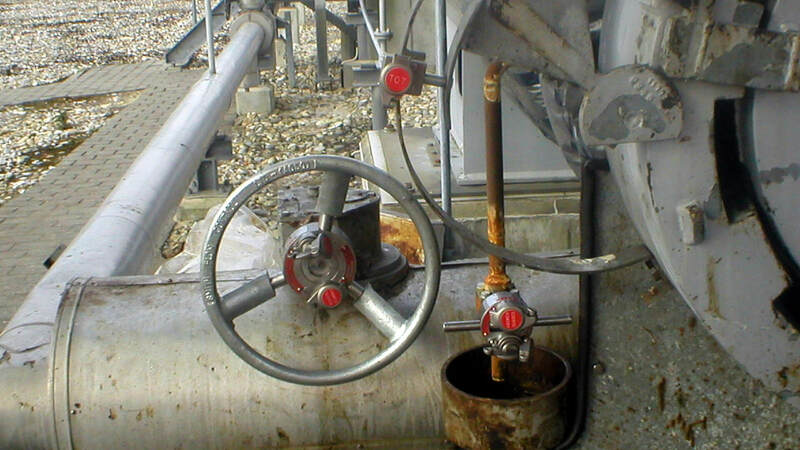 Units are available for gate, globe and diaphragm valves, whether handwheel or gearbox operated. 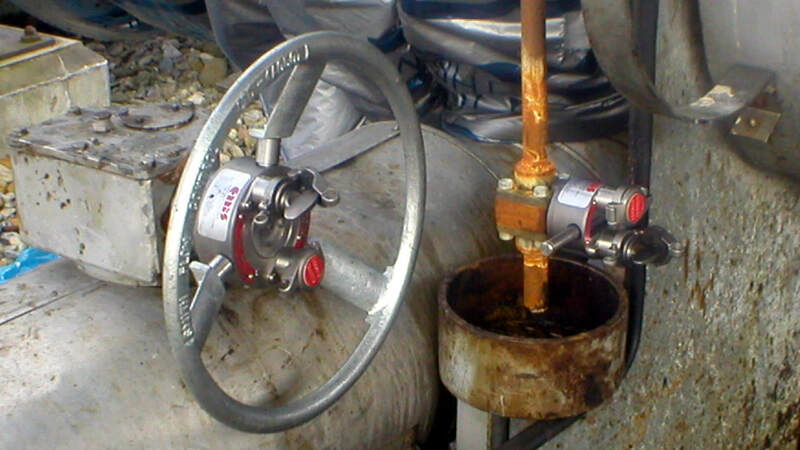 Constructed of stainless steel, the units replace the existing valve handwheel without further modification. Single key interlocks release a key in either fully open or fully closed positions, whilst dual key units can lock valves in both positions. Units are easily adjustable in situ to allow for valve seat wear. All Ellis valve interlocks are available in single key (locking in open or closed positions) or dual key (locking in open and closed positions) variations. Ellis offers a range of valve interlocks for use with lever operated quarter turn valves including ball, butterfly and plug valves. 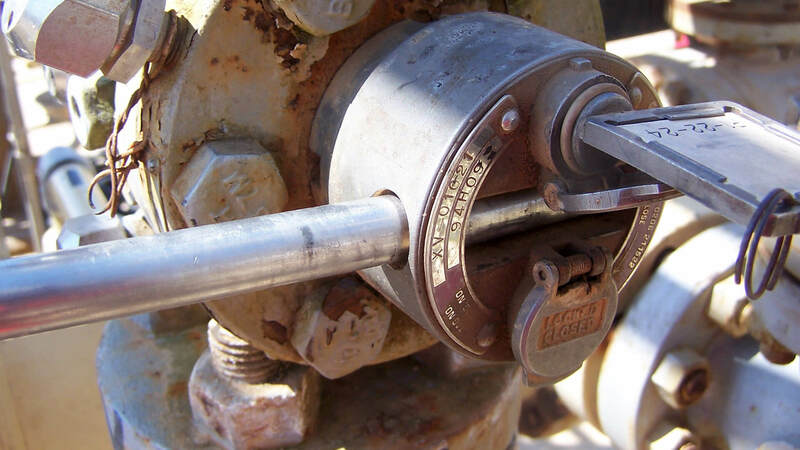 Constructed in Stainless Steel, the interlock fits directly to valve in place of the exisiting lever and requires no modification or welding to the valve during fitting. When operating keys are removed, stainless steel dust covers seal the unit against moisture and dust ingress. Smith Flow Control and Netherlocks have merged. We are now Sofis. As your Ellis interlocks age, some routine maintenance or adjustments may be required. Ellis interlocks are designed in a way that ensures they are not ‘maintenance intensive’ but an annual inspection on condition is always advisable to help encourage longevity of equipment. Moreover, regular condition monitoring and maintenance ensures 100% reliability of your Ellis interlocks.